Collision, Liability, Comprehensive, Personal Catastrophe—customizing a plan means considering your specific needs, be they fender benders, inclement weather (hail anyone? ), even foul balls, as the case may be. Protecting your vehicle means crafting a policy that covers windshield or glass repair. In other cases, it means securing protection from theft, should you find yourself the unfortunate victim of a break-in. With over 10 years’ experience, Cuyahoga County trusts Eltag to get them insured. Wondering how to reduce your deductibles or how to bundle products like home, auto, life, and renters insurance? Unsure as to what new car and gap protection might entail? Look no further! Direct all inquiries to our knowledgeable agents.  Car, truck, minivan, or SUV, Eltag will help you select a plan that’s personalized and affordable.